To get the most out of the delicious, candy-like sweet/tart flavor made by Bloog, try pairing it with frothy margarita, a nice salty rim and two limes. The tequila mixed with the sweet/sour blend really pops, rather than retreats when an extra tart/sweet flavor gets mixed in. For a non-alcoholic alternative, try seltzer water mixed with tangy lemonade. 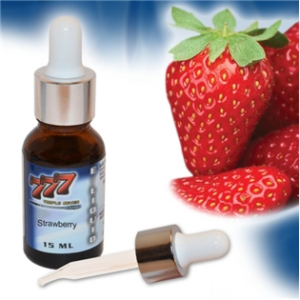 Just as delicious and refreshing, especially with the e-liquid enhancement! “Sweet” is clearly the key word here. 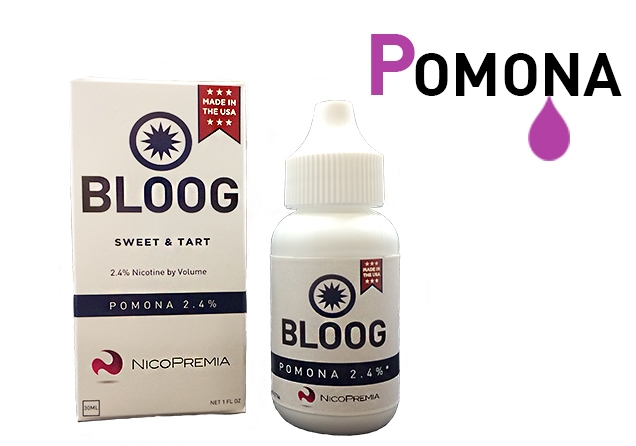 Try vaping this fruity e-juice flavor after dinner while enjoying a sugary cake or pie; (a red velvet cupcake might do the trick, as well.) 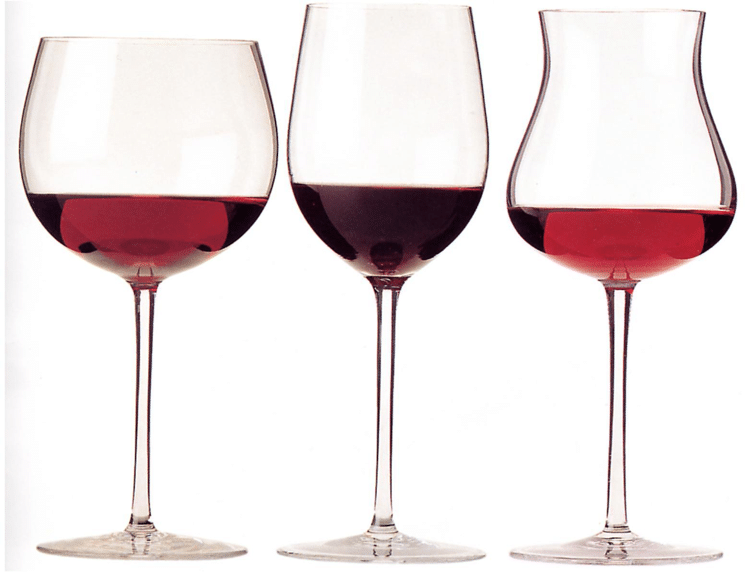 The Triple Seven strawberry is a wonderful asset to any after-dinner dessert wine, especially the “reds.” A virgin strawberry daiquiri is a perfect fit too! We’re keeping with our dessert theme, but going a bit darker. For a cool, minty dip into chocolaty goodness, pair this Firebrand e-liquid with a box of fine dark, dark chocolate truffles. The peppermint notes will lift the chocolate taste to new heights. 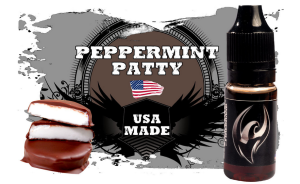 If a heavy, rich after-dinner Baileys isn’t for you, try pairing the Peppermint Patty E-Liquid with a French roasted coffee or…for an all new spin on the cookie/milk dip, try it with a glass of good ole, plain milk. 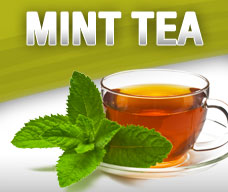 V2’s Mint Tea e-liquid flavor is quite flexible. It can be enjoyed, perhaps, on a rainy Sunday sipping Earl Grey or English Breakfast tea with croissants. Or if you really want to go all afternoon-tea-in-London, some cheesy finger sandwiches will do the trick. However, if you aim to jazz things up, the V2 Mint Tea flavor pairs nicely with a summer Mint Julep or an icy glass of Bourbon, along with some Southern comfort guilty-pleasure type food; (think fried calamari, cheese fries or chili.) Either way, it feeds the soul! 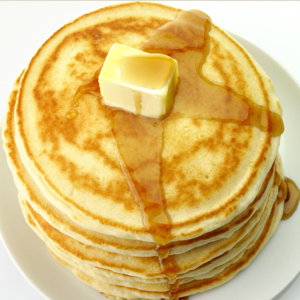 Nothing screams breakfast like the mouth-watering Maple Pancake e-liquid flavor. Pair with a creamy coffee and your favorite sweet morning meal and you’ve got yourself a relaxing, delicious breakfast. Add syrup and a sprinkle of powdered sugar to your pancakes, waffles or French Toast and sit back to let your taste-buds thank you. And they will! 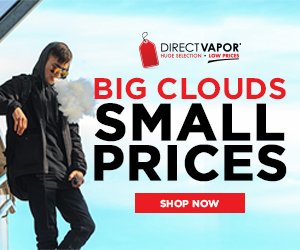 Make sure to check out our e-juice section for other options and full reviews.